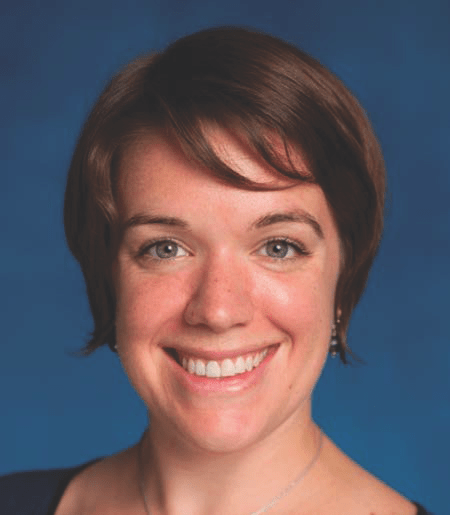 Colleen Carey joined the Department of Policy Analysis and Management at Cornell University in 2015. An economist by training, her research focuses on the industrial organization of health care, with special attention to federal regulation of health insurance markets. Previously, she was a Robert Wood Johnson Scholar in Health Policy Research at the University of Michigan and a Staff Economist at the Council of Economic Advisers. Prof. Carey's research informs the design of publicly-subsidized health insurance markets such as the Affordable Care Act marketplaces. She is particularly interested in the success of federal regulations, such as reinsurance and risk adjustment, in neutralizing adverse selection in these markets. In other research, she has studied how the financial relationships between physicians and drug firms affect prescribing behavior, and the success of state policies that aim to interdict prescription opioid abuse.